GE Renewable Energy has one of the broadest energy products and digital services portfolios of the renewable energy industry. Combining onshore and offshore wind, blades, hydro and innovative technologies such as hybrids systems and concentrated solar power, the business has installed more than 400+ gigawatts capacity globally. Our goal is to demonstrate to the rest of the world that nobody should ever have to choose between affordable, reliable, or sustainable energy. BladeEdge, an artificial intelligence-driven analytics portal and set of complementary products, which transforms big data from aerial inspections into actionable intelligence. BladeEdge was designed to improve wind farm Annual Energy Production (AEP) while dramatically reducing repair costs with a data-driven Blade Management Program. Degraded blades are inefficient - even small amounts of leading edge erosion can lead to measurable AEP loss. BladeEdge automatically tracks conditions over time and identifies damage in early stages. Develop a blade management program, improve AEP and take charge of proactive maintenance with BladeEdge. The key focus of Bladena is blade structural related issues. Bladena delivers technologies and services which will eliminate the root cause for structural damage in blades, root case analysis, training of WTOs in structural aspects, cost out of blades to OEMs. The Bladena knowledge is based on more than 15 years of work within the industry from research, testing and blade installations in operation, everything focusing on mitigating the risk of damages/failures and lowering the LCoE. Since 2001 Rope Partner has earned the reputation as the premier provider of at height maintenance services offering multi-access solutions to the global wind market. Leveraging our multi-skilled, hyper efficient Windcorps team, Rope Partner delivers the most cost effective solution by doing the job right the first time! We know when to apply the right tool for the job whether using rope access, aerial lifts or suspended platforms and strive for long lasting trusted business relationships. SkySpecs is an automated robotic inspection company, with 3 years of expertise in the wind energy industry. SkySpecs' solution allows technicians to collect, manage and analyse data with the single push of a button. Their core technology lies in the flight automation software on the drone and Horizon, cloud-based data analytics and management software. SkySpecs is currently delivering automated inspections to paying customers around the world. WindCom® release to the market OPTIMA, a Life Extension Program in partnership with TECSIS, a cradle-to-grave approach that includes wind farm assessment, blade design, blade manufacturing, and after-sales services, creating an integrated solution for Life Extension as well as for Partial Repowering. OPTIMA - WindCom® - Life Extension Program consists of universal blade designs, each of which will fit several wind turbine models operating around the world, and among the numerous benefits of the program, the major ones are the potential increase in wind turbines’ AEP of as much as 30% and LCOE reductions in excess of 10%, with a relatively minor investment compared to developing a new wind farm. Wind Composites Services Company (WindCom), provides fast response, on-site composite repairs and maintenance for wind blades, nacelles and spinners. The company’s mobile response service teams are trained and equipped to quickly assess and make repairs from lightning strikes, shipping and installation damage, structural cracking, leading edge erosion and coating failure, blade balancing, and cosmetic/general warranty needs. Repairs can be handled prior to erection (shipping and handling damage), up-tower accessed with suspended platforms or on-site with the blade removed. WindCom employs 100+ certified composite wind repair technicians who conduct repairs onsite. 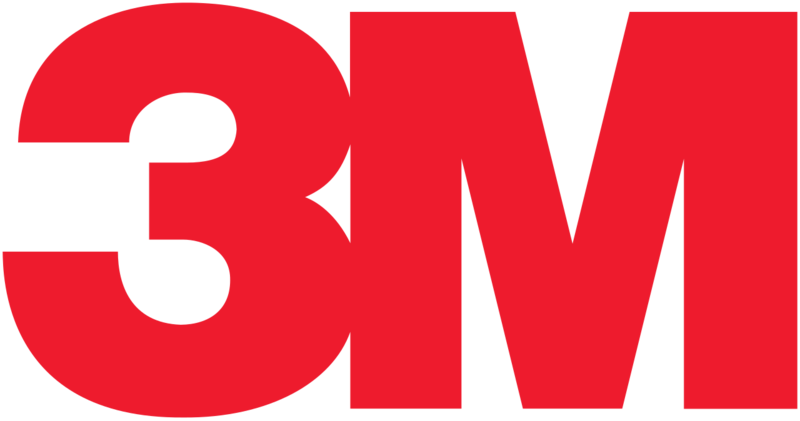 The company is based in Houston, TX. 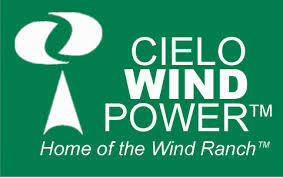 Wind Access Engineering is dedicated to providing the best suspended access solutions for the wind energy industry. As a full-service access solutions provider, Wind Access Engineering provides sales, training, and rental programs. Wind Access Engineering also has a full repair and maintenance facility to service suspended access systems and equipment. The ping monitor identifies defects early and lowers the cost of inspection and maintenance compared to existing methods. This is because the ping monitor is automated and continuous. The ping monitor ensures that turbines can generate more power, have less chance of catastrophic damage and have reduced repair and maintenance costs. The monitor is located at the base of the wind turbine and is ‘plug and play’ with no connection to the tower or other local infrastructure. 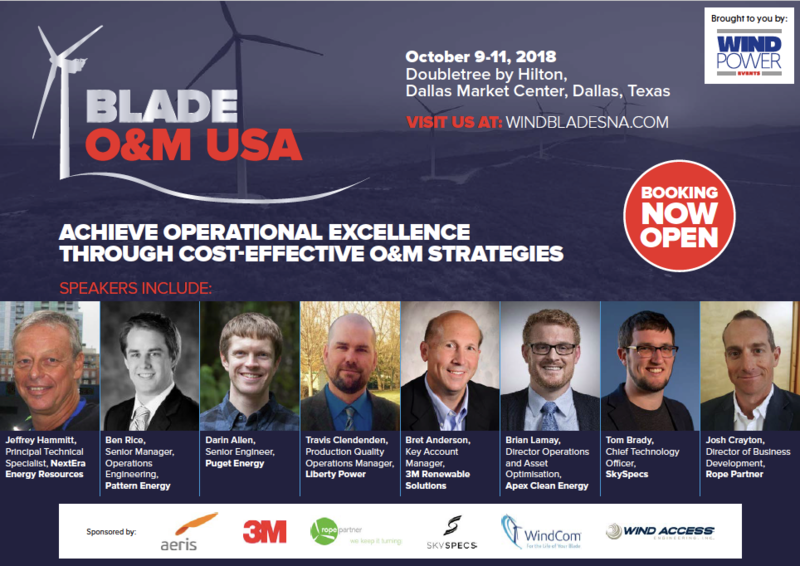 The Blade Operations And Maintenance Forum offers an excellent opportunity for you to promote your organisation and its capabilities to senior delegates from the wind industry.